I spent today at a Boys and Reading workshop at the National Library. 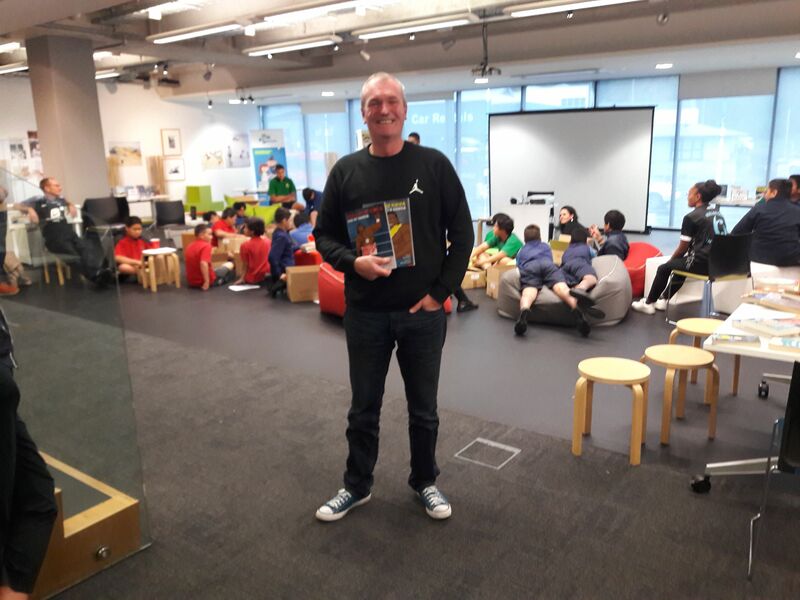 It was awesome to see boys inspired by books and to share exciting ideas with like minded friends: Linda, Henry and Dave from Books in Homes and the team from the NZ Book Council. Can you share what ‘worked’ for the boys please? Thanks so much for your feedback. I totally agree with what you said, so it’s reaffirming to know my students and I are getting there.